Improve the look of any room in your house with new floors from Discount Flooring. 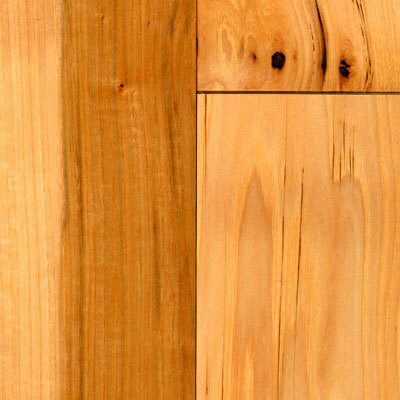 We proudly carry modern lines like the Mohawk Lynchburg Hickory line that will look great in any home. We'll answer all your flooring questions, and Jim and the rest of the flooring team also provide helpful buying and installing guides. We strive to take the guesswork out of replacing your old floors so you can enjoy brand new, attractive floors in every room in your home. When you're ready to install new floors, trust the flooring experts.